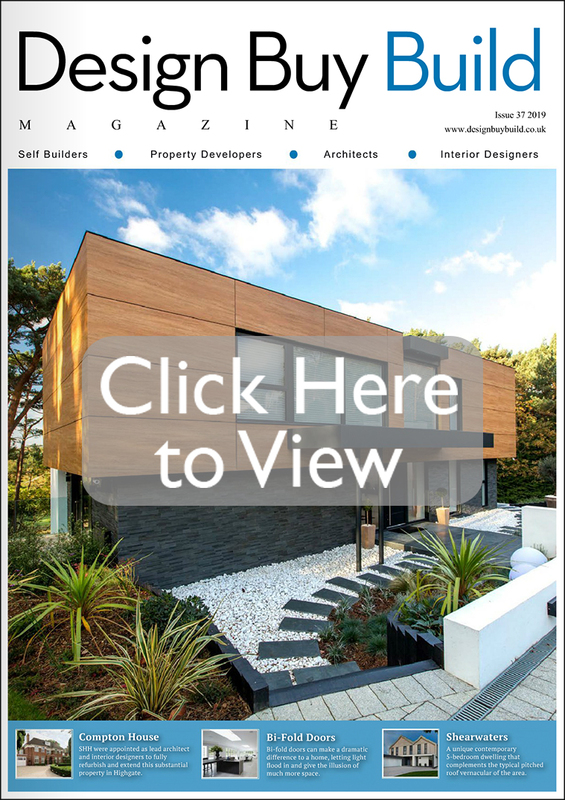 Targeting a total circulation of over 62,000 specifiers & purchasers, Design Buy Build is distributed via a glossy, perfect bound hard copy and a online digital replica version. The entire printed publication is sent out to our unique mailing list.. The digital interactive edition is sent out via email to the remaining online readers. This circulation is reviewed and updated on a bi- monthly basis.